We face opposition on every side. Fear, Depression, addictions, and worry about the future that can cloud our present thinking. 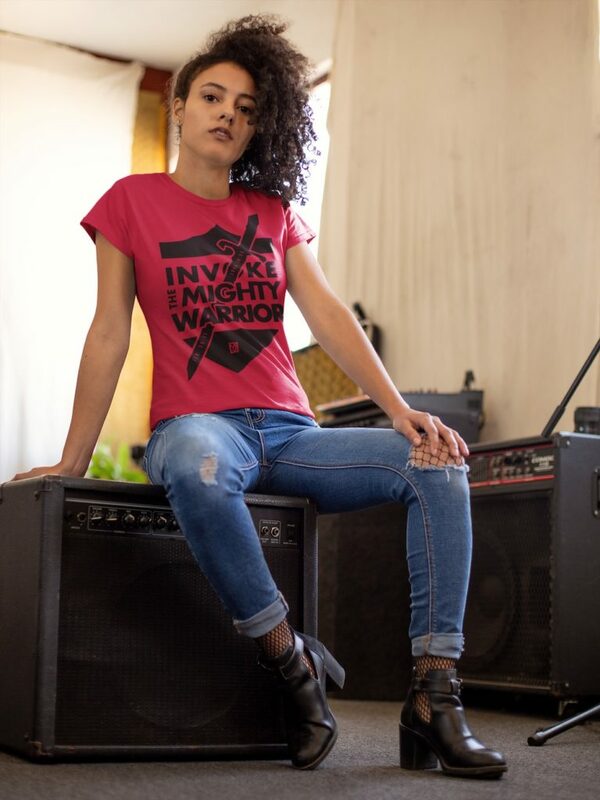 But through it all, we are warriors because we fight back! When we step back, we realize that we didn’t get here by ourselves… therefore we don’t have to make it by ourselves. God sent Jesus to deliver us from the hands of our enemy. We don’t have to be ruled by our emotions or circumstances that, “ appear ” to be greater than us. Greater is He that’s in us, then he that is in the world ( 1 John 4:4 ). 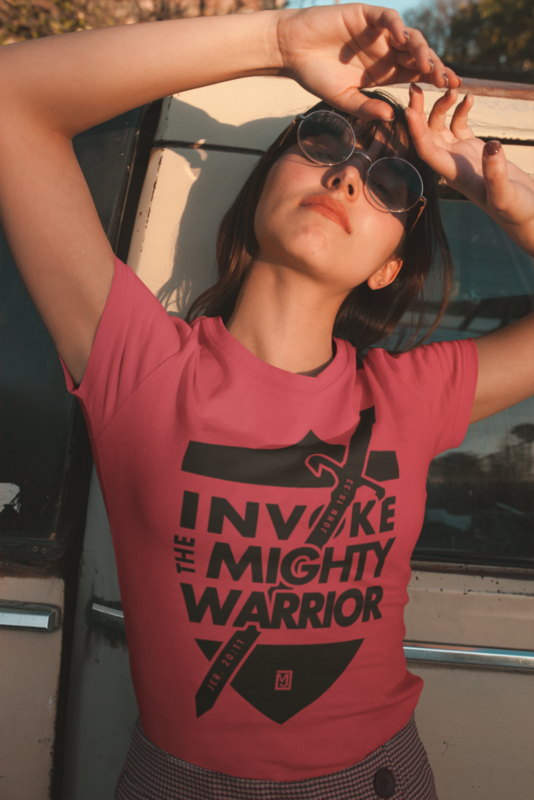 Psalms 3 says, “I will not fear though tens of thousands assail me on every side.…” Because “ From the Lord comes deliverance.”(v 8) Because of Jesus ( whose name means deliverer) we have a “ mighty warrior ” on our side as it says in Jeremiah 20:11 , “ the Lord is with me like a mighty warrior; so my persecutors will stumble and not prevail. ” The Bible says “ if we confess with our mouth, and believe in our heart that God raised Jesus from the dead we will be saved. (Romans 10:9 ) For God so loved the world that he gave his only son, that whoever believes in him will not perish but have eternal life (John 3:16 ). 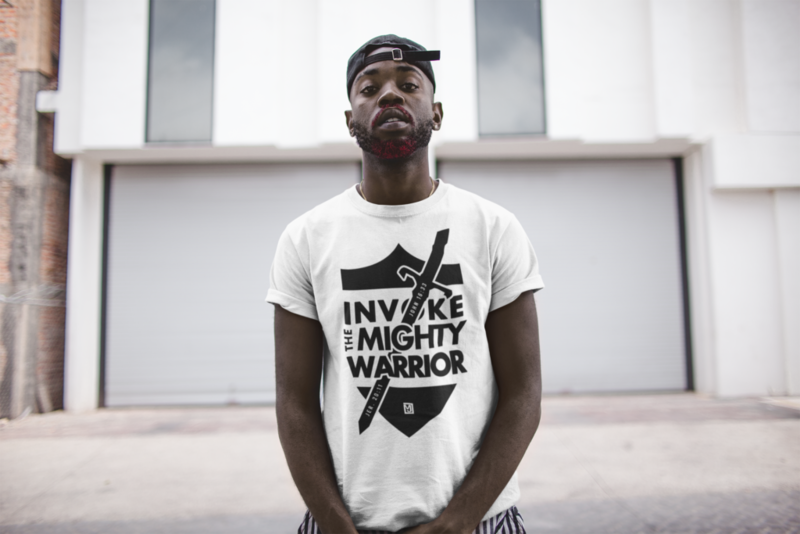 Therefore “Everyone who calls on the name of the Lord will be saved.” Because of this, we are no longer helpless victims, but we are victorious warriors in Christ. 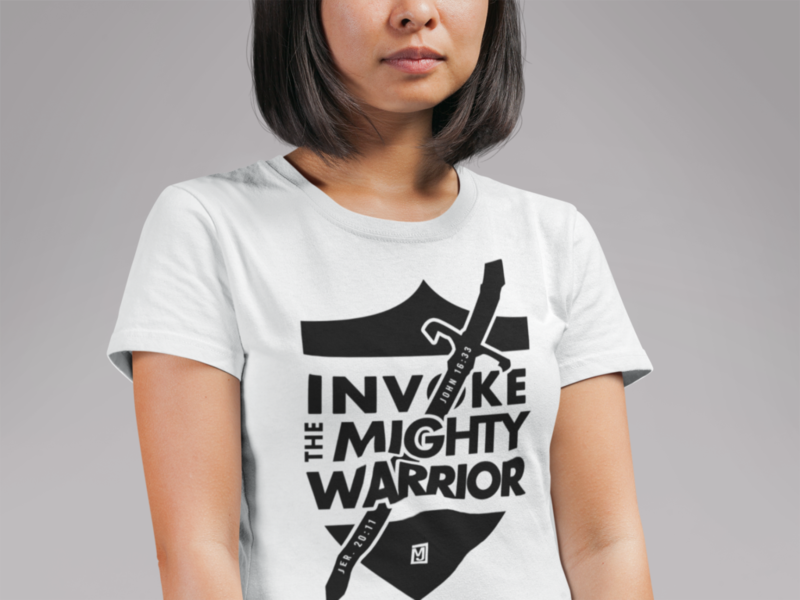 So go from worrier to warrior by calling on Jesus and invoking the mighty warrior!